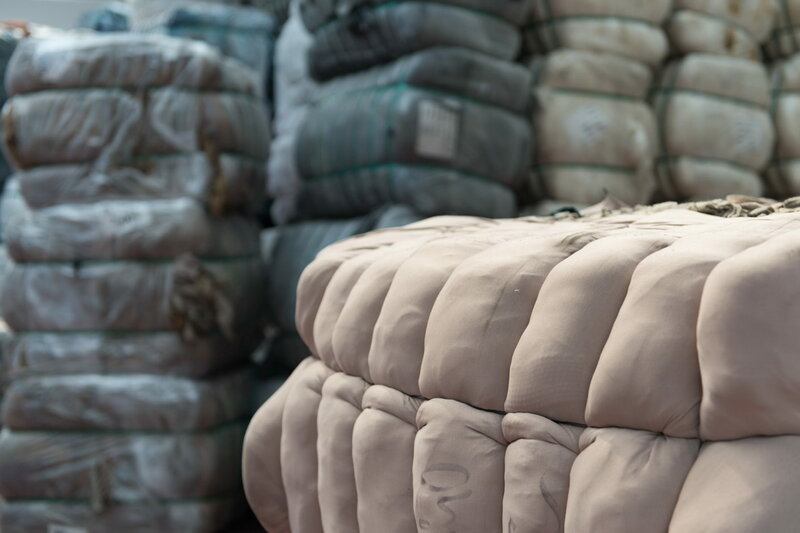 Our company began the selection and sorting of textile raw materials in 1996. 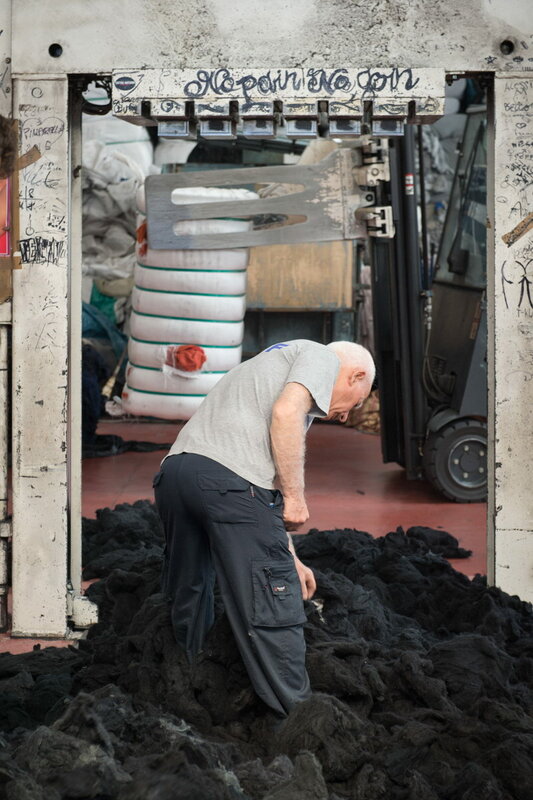 Over the years, continued market demand has led us to become one of the few companies in Italy that produces regenerated yarns suitable for both knitting, as well as weaving and furnishing. 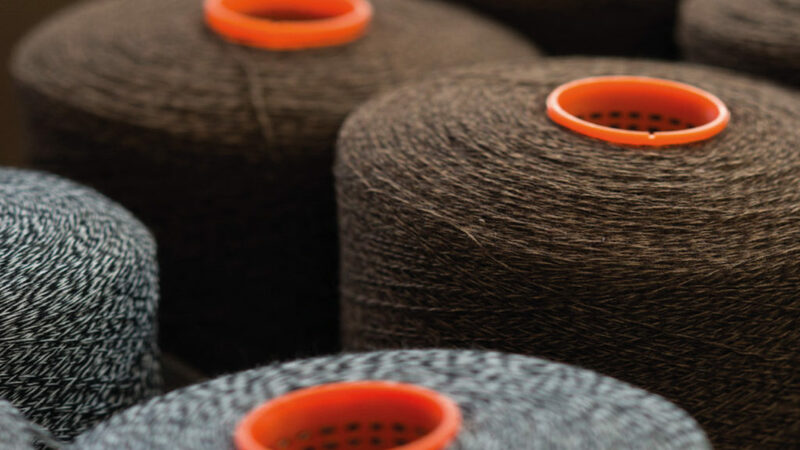 We have a very wide range of yarns including a broad selection of thread counts: ranging from 2700 to 20000 in various compositions depending on the item. We manufacture through both the Open-end system and through the traditional carding process, thus fulfilling all of our customers’ requests. We also provide a stock service of all the items, measurements and colors of our range. 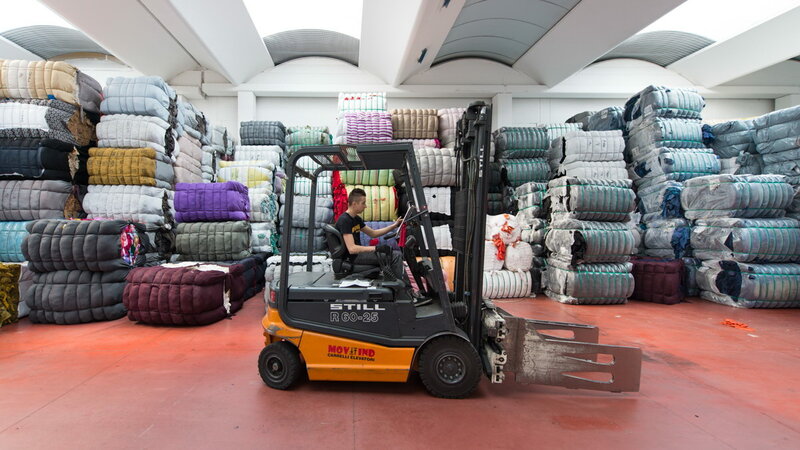 At our headquarters in Montale, we have a 4000 square metre warehouse that on average contains 500,000 kg of raw materials and 150,000 kg of regenerated yarns. 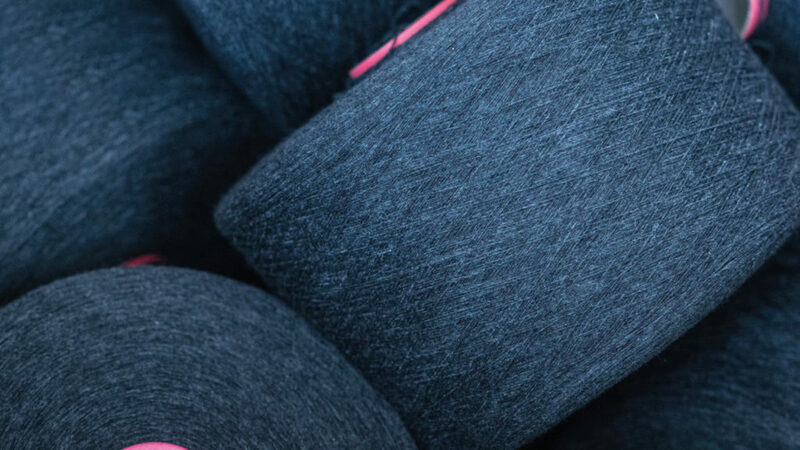 We strive to deal with our customers’ requests as quickly as possible: in 90% of cases we can deliver orders within 24/48 hours, and in general we produce any quantity within a maximum of 10 working days. 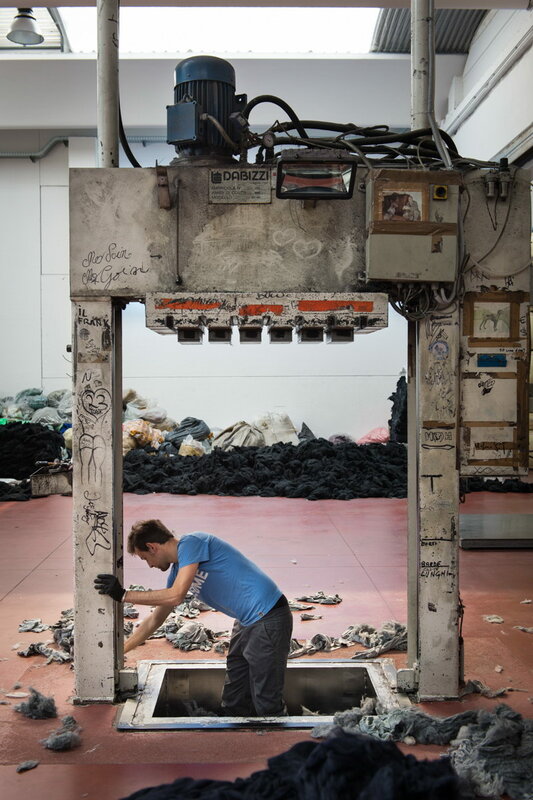 Our strength lies in our willingness to establish a lasting relationship with our customers so that we develop a network that will allow us to produce new products and colours based on customer specifications, using our regenerated raw materials. 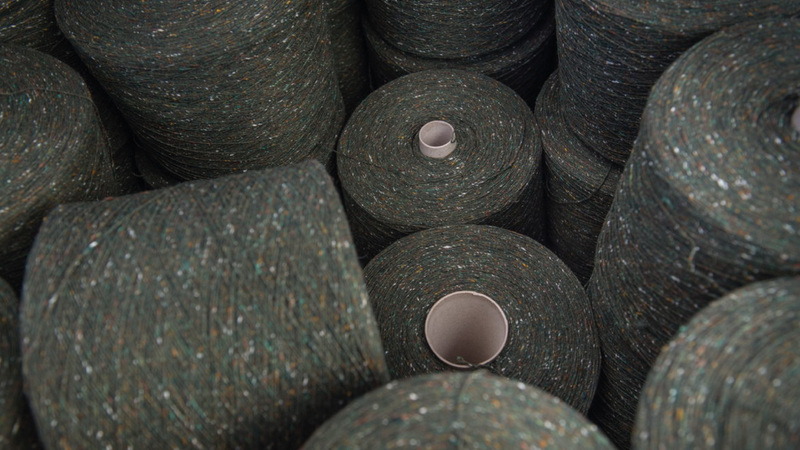 We decided to work with regenerated yarns to reduce the impact on the environment and because of the flexibility they guarantee. We create various types of fabrics and products at a significantly lower price than that of new raw materials.